Parents, staff, and BCS families: please take a few minutes to complete this online survey regarding future programs at BCS. Your feedback is valued and appreciated! 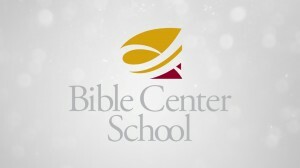 The purpose of this survey is to seek your input into planning for Bible Center School (BCS). BCS Development Team and Parent Teacher Fellowship (PTF) wish to conduct a comprehensive assessment of our school and its future. 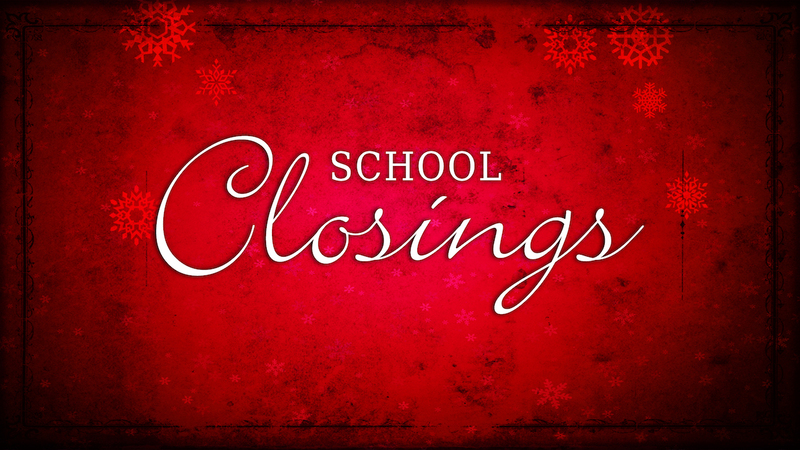 Specifically, we seek feedback on several subjects that include, but are not limited to, year-round schooling and expanding educational programs. Please understand that by asking questions about such things as a year-round calendar and expansion of educational programs, we are not implying that such matters will be implemented. We are only seeking input for exploration of these programs. We appreciate you taking five minutes to thoughtfully complete this survey.